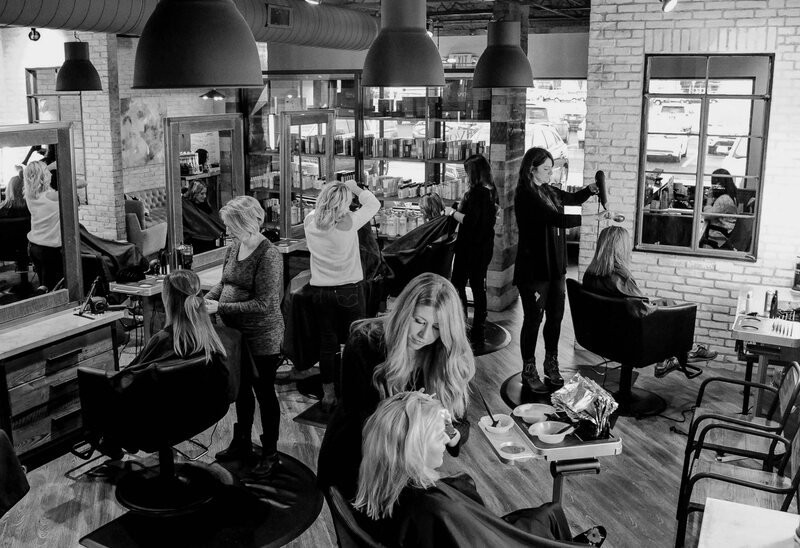 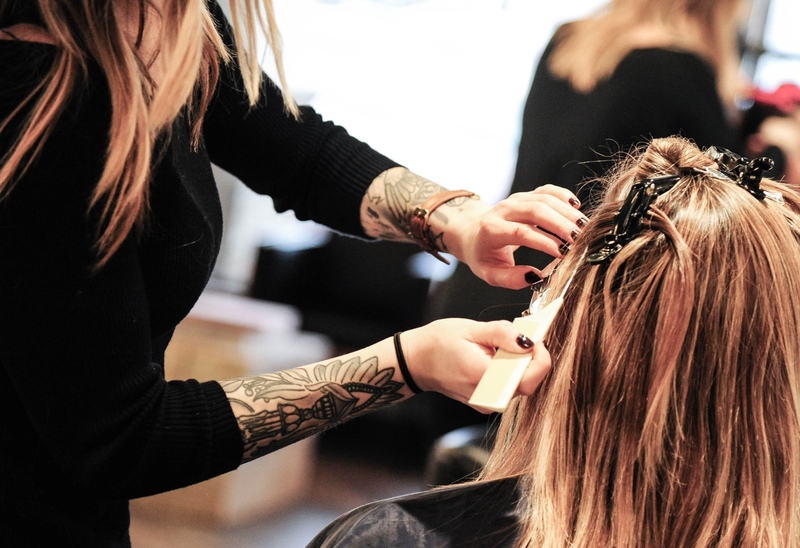 Our team of stylists are masters of their craft, enthusiastic about their careers, yet continually strive to perfect their skills and stay ahead of the latest styles and trends in the industry. 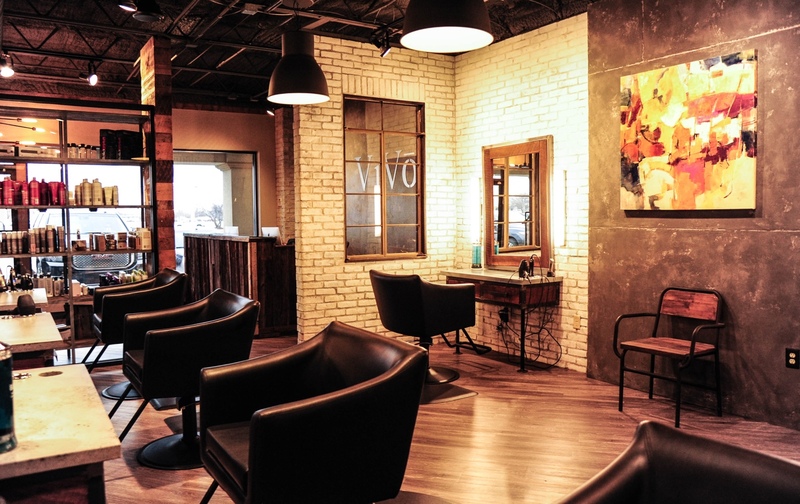 At ViVo Salon we strive to provide hair care products that will cater to the wide range of the hair needs of our clients. 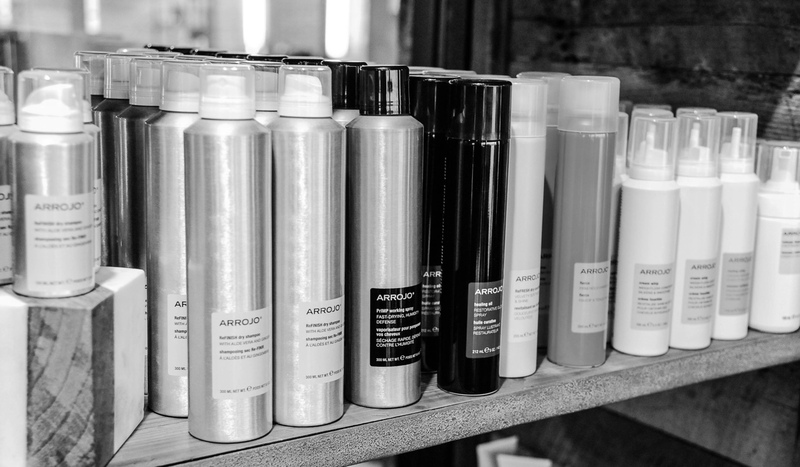 Some of the finest products in the hair-care industry that we carry include Sebastian, Wella, Arrojo, and Nioxin.